"Be who you are and be that well." 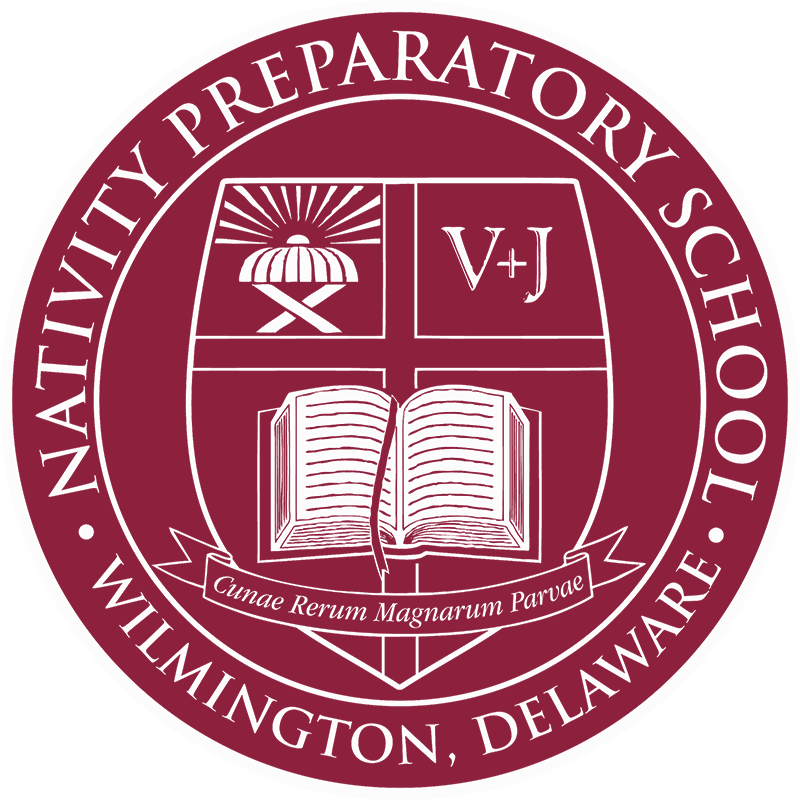 Nativity Preparatory School of Wilmington is a tuition-free Catholic middle school for boys. Guided by the example of Saint Francis de Sales, it strives to educate students, regardless of faith, to maximize their God given potential. From the Salesian perspective, there is no greater ministry in the world than to shape the mind and heart of the young. The Salesian method is to bring students to love and respect their God-given gifts in such a way that they will endeavor to develop them fully. Every student at Nativity Prep needs financial support. The Scholarship Program is designed to link benefactors with specific students through funding and friendships.